The Design source files in Orcad Capture 9 format is here 20002.zip. 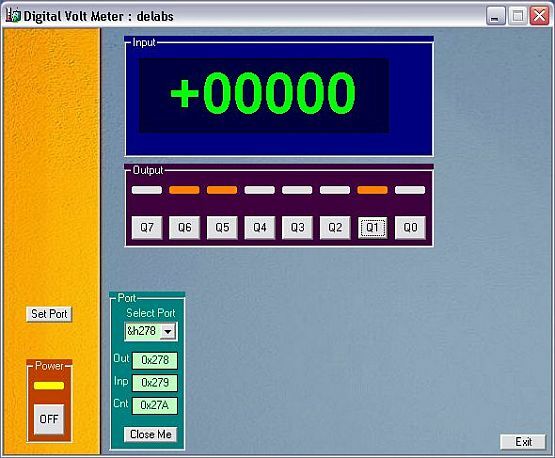 A example VB program with source to test above circuit with PC is here, Visual Basic Digital Voltmeter. This program may not be error free but works.